The National Parent-Child Mother Goose program is dedicated to supporting early child development, literacy, and family development across Canada and throughout the world. 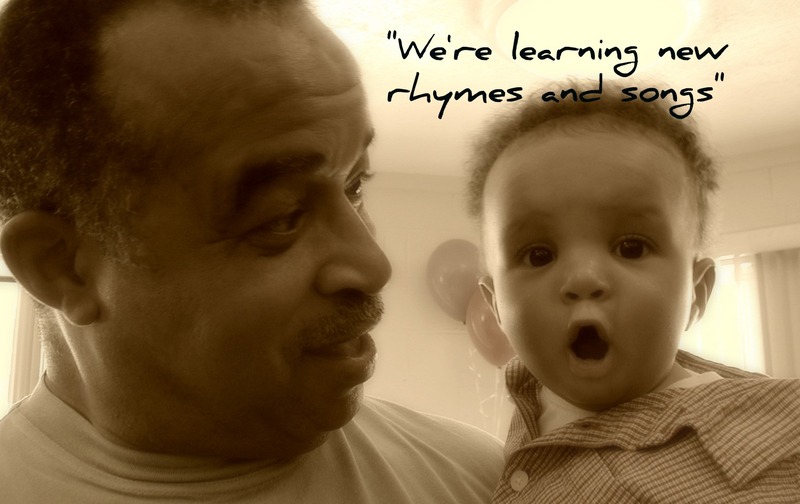 We are committed to raising awareness of the power of song, rhyme and story to help make our communities and our families stronger, healthier and more resilient. We offer a wide variety of resources to help parents, program teachers, academics, and advocates learn more about the Parent-Child Mother Goose program. If you know of a resource that you’d like to see on these pages, please let us know! Whether you are a teacher in the program looking to expand your portfolio of stories and rhymes, or a parent wanting to share a song with your child, we have just what you need. Our online bookstore features a diverse collection of storybooks, rhyme collections, CDs and DVDs, and program handbooks. Since the program’s beginnings, a number of academics from institutions across Canada have investigated the effectiveness of the Parent-Child Mother Goose Program, developing an extensive evidence base attesting to the power of song, rhyme and story. Numerous local, provincial and national organizations have also contributed to this growing body of evidence. The immediate communicative power of video is unparalleled. At the Parent-Mother Goose program, we’re fortunate to have been the subject of a number of videos. For more information and links, explore here. From community papers to national exposure, the happy smiles of parents and children at Parent-Child Mother Goose programs make for good news stories. To read some of the many articles that have been written about the program since it’s inception, check out our Media page.